Anyone who has purchased a house, condo or investment property can remember walking into a few prospective places and thinking about changes that needed to be made. But, before you convert the garage space into a “man cave” or start a total kitchen renovation, you might want to consider whether these improvements add value to your property—or if they are purely aesthetic. First things first. If you purchased a home with the specific goal of adding a 1000 sq. ft. master bedroom complete with a walk-in closet, you have every right to do so. And if money is no object, go right ahead and convert your basement into the ultimate virtual reality game room/movie theater. Homes are very personal and a theme in our posts is that everyone should live their lives to their own expectations, desires and dreams. You earned it! Otherwise, you might want to consider the value-added proposition before undertaking significant home improvement projects. Below we discuss some of the more general home improvement projects and consider their aesthetics vs. valuation positions… and whether they might break or make your house. According to the experts, a little kitchen remodeling goes a long way. New granite countertops—with an island kitchen—can go a long way toward making everyone happy and adding that extra pop to your kitchen. But go too far… add too many personal touches… and kitchen remodels tend to become solely aesthetic and very expensive. Adding ceiling fans to every room, installing solar paneling or any energy efficient additions (windows/doors) will always be a selling feature. Along with looking good, going green is also good for the environment. Again, a little goes a long way here. Making sure your bathroom is complete with modern amenities is great… But once you start going into the extreme makeovers it becomes more aesthetic than value-adding. People dream of having a pool. The good news is that if you and your family will enjoy a pool, have at it. But pools very rarely add any value to a home. A home with a pool comes with maintenance costs and often narrows the number of potential buyers. Adding a new wooden deck on your property gives a great return on your investment. And in general, a personal touch can go a long way. But, just like kitchens and bathrooms, if you go too far upscale, the ROI goes way down. Some experts say blue doors have the best curbside appeal. Adding new doors is considered a positive home improvement. Wood, aluminum or vinyl… New siding will last for years and is a great home improvement investment. And a little stone veneer siding will give any house a boost in value. Here is an area that you can add your own personal touch. Adding an upgraded garage door is considered one of the best home improvement projects for a ROI. So, go ahead, add that supercharged automatic garage door. And while next-level garage doors are great, turning a garage into a man cave is purely aesthetic. 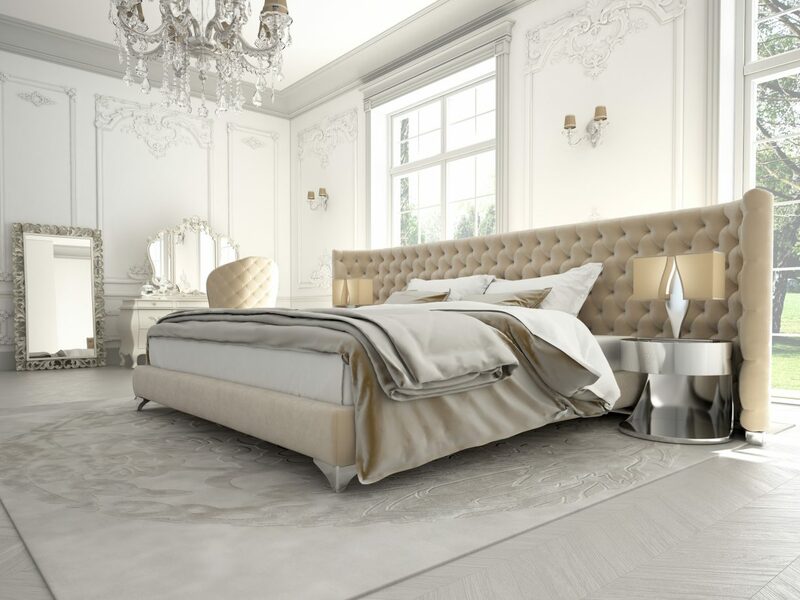 Creating a dream master bedroom is a personal decision. It may not add that much value to the property, but who can resist showing friends and family the new walk-in closet, jacuzzi, and his-and-her vanities? It may cost a pinch, but it sure can be worth a lot personally. The internet of things (IOT) is here. With the likes of Amazon’s Alexa and Google Home, installing speakers throughout a house can be a value-added, modern and millennial enhancement that is a winner in the home improvement area. It must be noted that repairs are not home improvements. They are repairs. Done correctly, they can save you thousands of dollars in the future. Done wrong, and you may eventually pay a hefty price… Even though in the movies everything can be held together with duct tape, please leave the serious repairs to the professionals… Or else you might end up on the “home improvement fail” list.